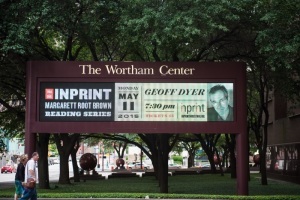 Inprint loves to showcase the best in new books by top local authors. One of the most interesting books to come out in the past year is A Muse and A Maze: Writing as Puzzle, Mystery, and Magic by Houston writer Peter Turchi. Turchi is the author of several books, including Map of the Imagination: Writer as Cartographer, named by The New York Times as one of the 100 Best Nonfiction Books of All Time. Turchi, a faculty member at the University of Houston Creative Writing Program, serves as a frequent interviewer for the Inprint Margarett Root Brown Reading Series. Some of my favorite books when I was just a li’l egghead were the Encyclopedia Brown stories by Donald Sobol. 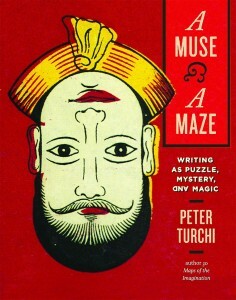 I went back to a collection of them recently after reading A Muse & A Maze: Writing as Puzzle, Mystery, & Magic, the new book by University of Houston creative writing professor Peter Turchi.